Although it’s entirely possible to get a surprisingly decent smartphone for $600 or $700 these days, you don’t have to spend that much more to end up with something that’s not far off a flagship proposition. There are plenty of premium smartphones that started out around $1000, only to fall in price and end up closer to $800 or even $700. If our compilation of the best Apple and Android phones you can get for under $600 and our round-up of the best Apple and Android phones for under $700 weren’t good enough, this list ups the ante. Here are the Top 10 Apple and Android smartphones you can buy for under $800. For several years now, Oppo have continued to offer a fun and appealing blend of Apple and Android. The latest installment in their mainline R-series of devices, the R15 Pro, continues that trend. 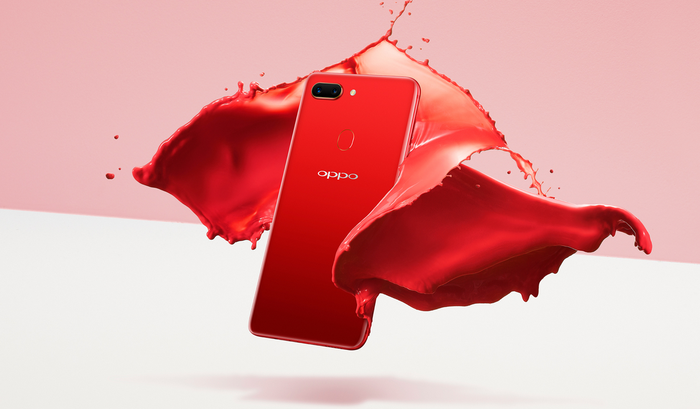 The Oppo R15 Pro features a Qualcomm Snapdragon 660 processor, 6GB of RAM, a 6.3-inch display, AI-enhanced dual-lens camera and 128GB of on-board storage (expandable via MicroSD). It’s not quite as innovative as the new Find X but if you’re after value, there’s plenty to be found here. The Essential PH-1 definitely didn’t catch on in the way that some might have expected. However, the device still has its fans - and it’s easy to see why. The Essential PH-1 is a really unique handset. Sure, it’s got the same Snapdragon 835 processor you’d find in plenty of other 2017 flagships but it’s unique notch and ceramic body set it apart in other ways. Unfortunately, the Essential PH-1 is not officially sold in Australia. Like the OnePlus 5T or OnePlus 6, you’ll have to import it - but if you’re looking for a phone that’s a little different, it’s definitely worth consideration. Essential also have a strong track-record for rolling out major Android software upgrades faster than other vendors. The PH-1 got this year’s Android Pie upgrade on the same days as Google’s own Pixel devices did. Even if it’s not the best option out there, the Samsung Galaxy S8 is far from outdated. The Galaxy S8 might not have the variable aperture found in this year’s Galaxy S9 but that’s actually one of the few major differences between the two. You still get a gorgeous Infinity Display, the latest Samsung Exynos processor, IP68 water resistance and support for both wired and fast charging. 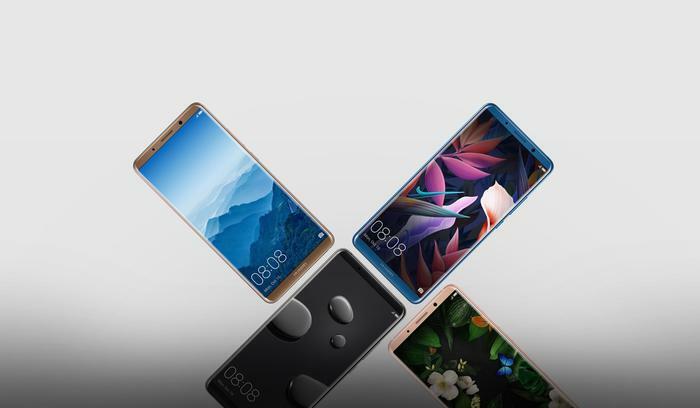 Huawei’s Mate 10 Pro might not win any awards for originality when it comes to design. But, once you’ve seen the device in action, it’s difficult not to respect and appreciate the solid specs and raw performance at work. The Mate 10 Pro features a FullVision HDR display, AI-empowered Leica dual-lens camera and a Kirin 970 CPU. 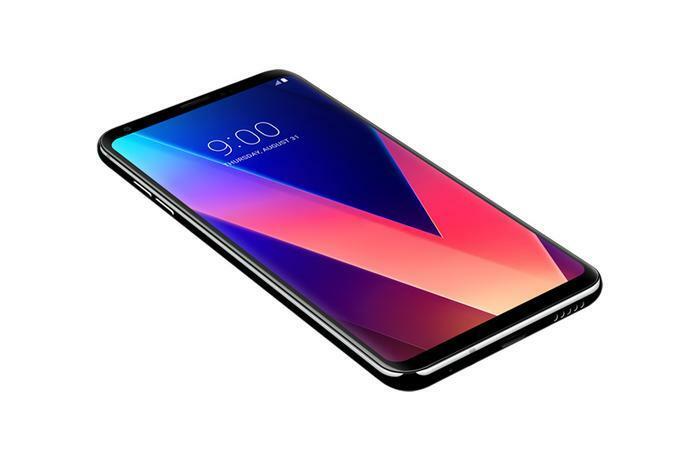 While we did find the LG G7 ThinQ to be a little vanilla when it came to this year’s flagship crowd, a few months of depreciation when it comes to the price of the thing has served it well. 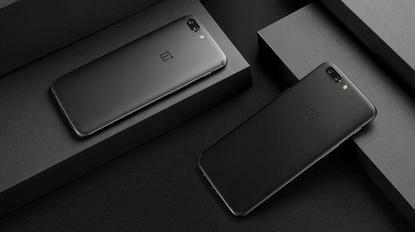 The device still boasts a top-of-the-line Snapdragon 845 processor, 4GB of RAM and a Quad-DAC. It also features one of the cleanest implementations of Android available in a 2018 flagship. 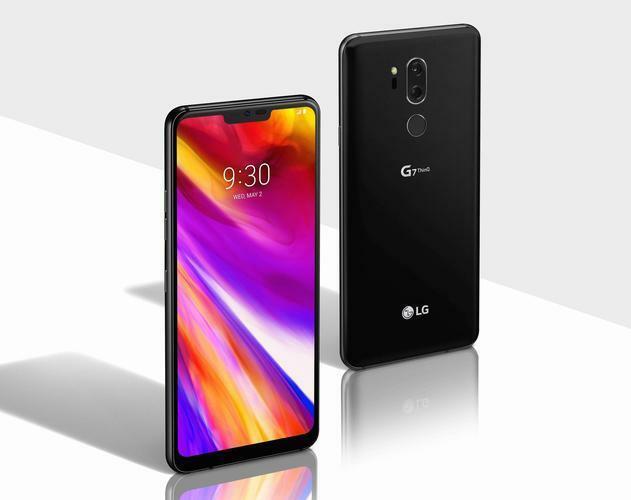 In our review of the LG G7 ThinQ, we said “there are probably consumers out there who might dig the G7 ThinQ’s tidy combination of hardware and software but I'm just not convinced those people are going to be the ones looking at buying $1099 smartphones.” Regardless, with some recent discounts pushing the price of the G7 ThinQ below $800, it begins to look a whole lot more tempting. 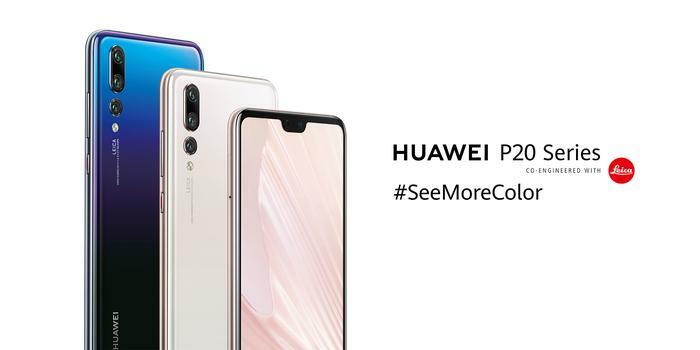 This year, Huawei redefined the standards of mobile photography with the P20 Pro. However, if you’re looking to save a little money, the mainline Huawei P20 still holds up as a compelling option. The primary difference here is the camera. Rather than the revolutionary triple-lens configuration found in the Pro variant, the standard P20 opts for a dual-lens configuration. Beyond that, the 5.8-inch handset comes with most of the same flagship features found in the Pro model: including a 3400 mAh battery and IP67 waterproofing. 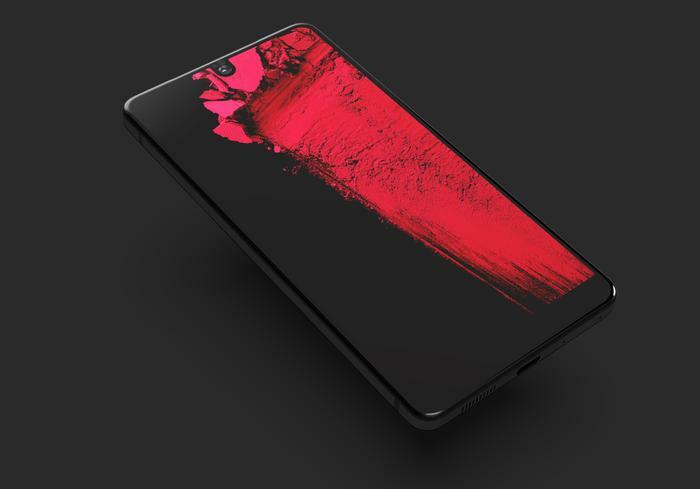 If the older aspect ratio on display and by the numbers design of the OnePlus 5 put you off picking it up, the OnePlus 6 is probably going to prove itself a solid option. It’s a little more expensive but opts for a gorgeous all-glass design similar to that of Samsung Galaxy smartphones. It also comes with this year’s Snapdragon 845 processor and a significantly better dual-lens camera. 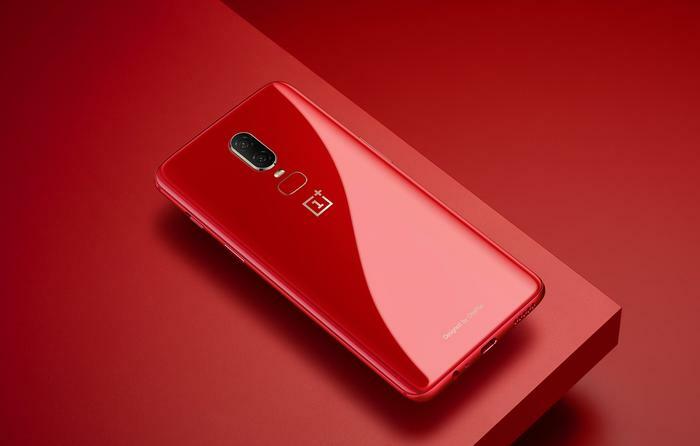 You’ll have to import it, since OnePlus isn’t officially sold in Australia. 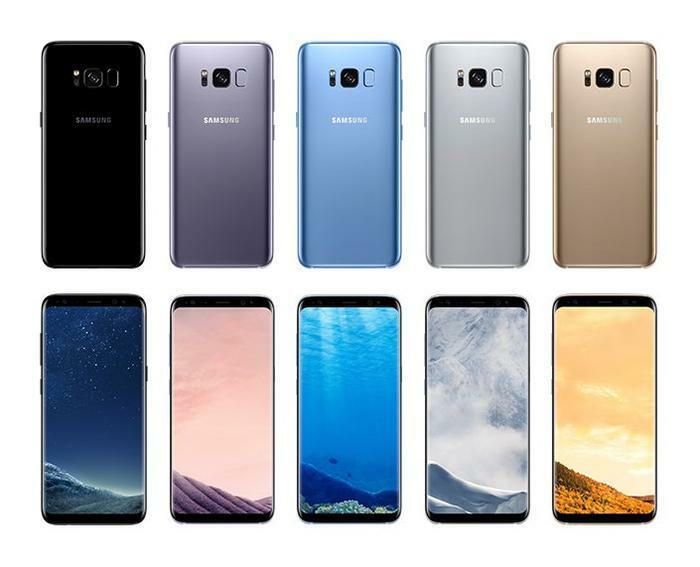 But, if you do, rest assured that you’re in for a solid value-driven alternatives to the most expensive flagships out there. 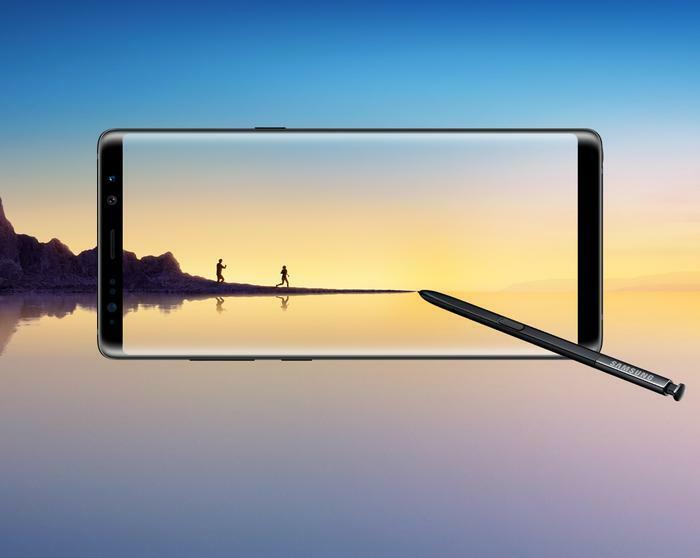 Though Samsung did put up a big song and dance around the improvements that came to the Galaxy Note experience with this year’s redesigned S-Pen, the differences between the Galaxy Note 9 and Galaxy Note 8 aren’t realistically all that huge. Not that they needed to be. Last year’s Note 8 is still a powerhouse of a phablet. On paper, LG’s V30+ is feels like the quiet achiever of the 2018 flagship line-up. It’s got everything you’d expect: IP68 waterproofing, a Snapdragon 835 processor, a powerful dual-lens camera, face unlock, an always-on display and support for wireless charging. It’s also got some stuff you might not expect, like dedicated videography capabilities. 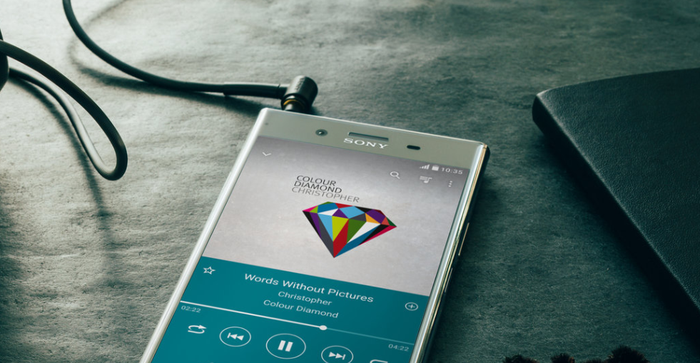 When you factor in the raw discounts that this past calendar year has incurred, it’s hard to look past Sony’s ultra-premium flagship from last year: the Sony Xperia XZ Premium. Armed with last year’s Qualcomm Snapdragon 835 processor, an IP68 rating against water damage, a 4K HDR display and a Sony MotionEye camera, it’s far from out of date. It even supports the same super slow-motion video you can find in this year’s Samsung Galaxy S9 and S9+. Related: Which phones have the best cameras?